Hugh Jackman spent 17 years playing Wolverine for Fox’s X-Men franchise, capturing every aspect of the character, from brooding, cocky outsider to brooding, haunted recluse. But things weren’t always smooth sailing for Jackman’s attempts to get in touch with comic-dom’s most famous Canuck. After all, how can you really get into the head of a wolverine, when you don’t even know they exist? 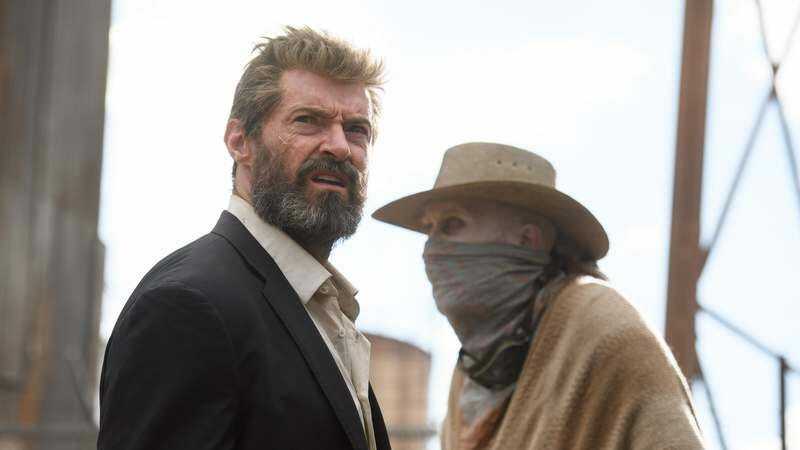 We’re not sure what Jackman’s subsequent research into the largest member of the weasel family ended up contributing to his portrayal, but it seems to have worked out; he ended up playing the character in nine different films, finishing up with the critically beloved Logan earlier this year.